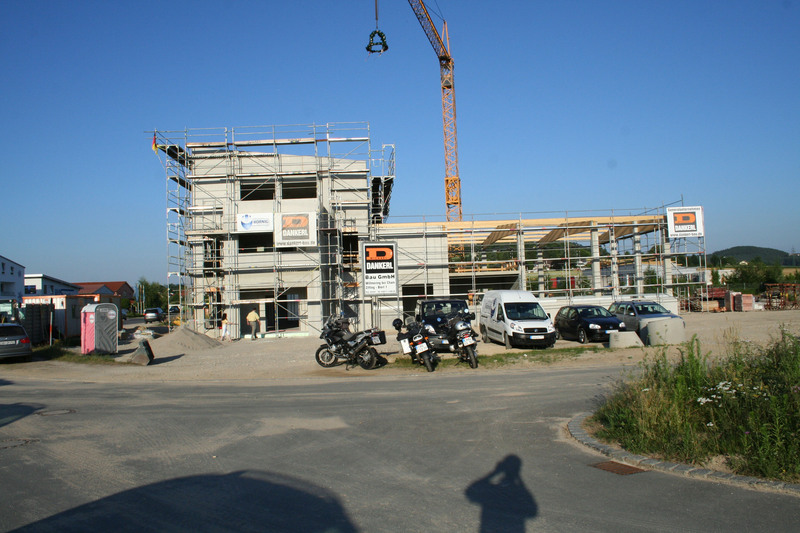 The Motorcycle Accessory Hornig GmbH celebrated their roofing ceremony at their new location Gewerbepark Chammünster Nord C5 in Cham, Germany. The company produces special parts and accessories for BMW motorcycles since 2001. They offer parts like crash bars, windscreens, GPS-mounts, navigation systems, tank bags or complete bag systems, exhausts, suspension, bike cams, seats, carbon fibre and grp fairings, communication systems and many spare and wear parts. Their business grew out of their very strong love for motorcycles. 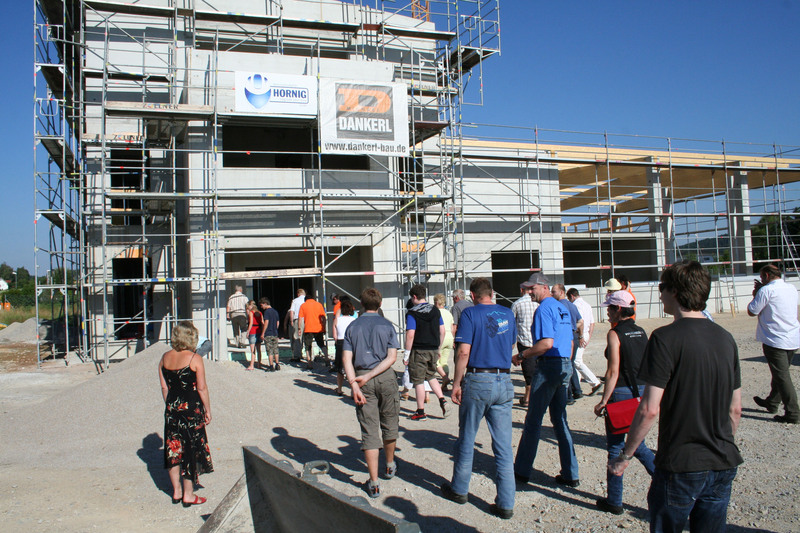 The location of their new building is Gewerbepark Chammünster Nord C5 in Cham, Germany close to the main roads B20 and B85. They will have about 2.000qm space in their new office and warehouse building in order to ship all the products faster to all customers in the world. You can always watch and ride the latest BMW motorcycles in the new showroom with a nice coffee bar and there will be a garage with the latest tools and fast service. The brand new warehouse will have a state of the art dynamic storage system with semi automated in- and outbound logistics. 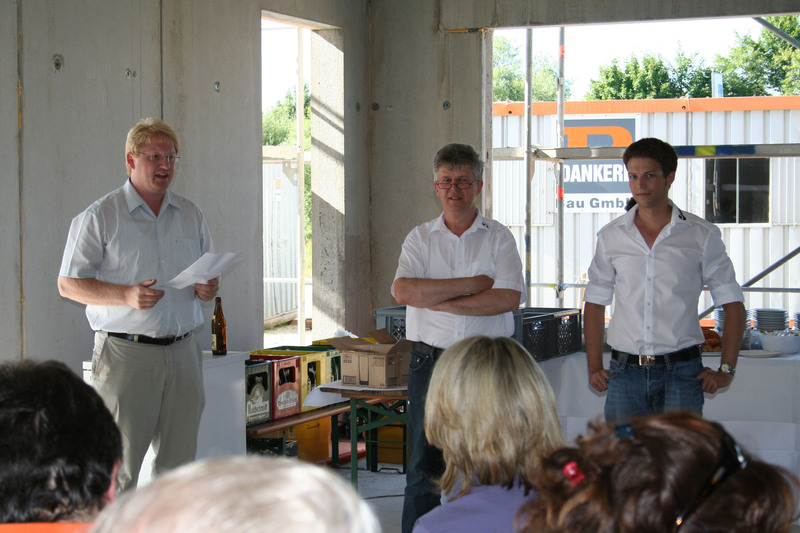 The open house party will be at the beginning of the motorcycle season 2011 (April 2011). Don't miss this event!